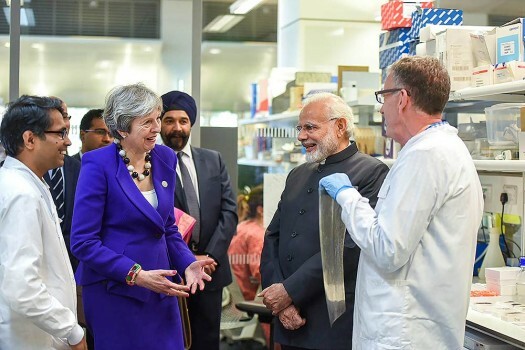 Prime Minister Narendra Modi with British Prime Minister Theresa May visits the Francis Crick Institute in London. 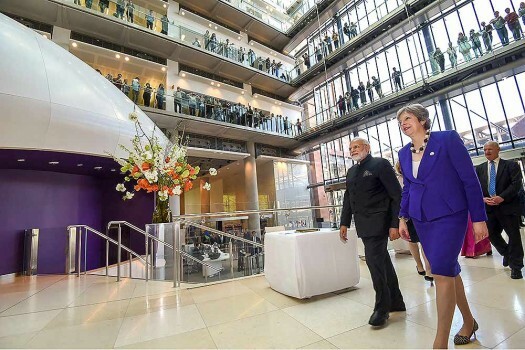 Prime Minister Narendra Modi with British Prime Minister Theresa visits the Francis Crick Institute in London. 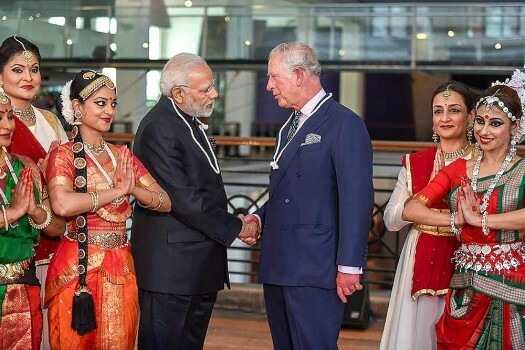 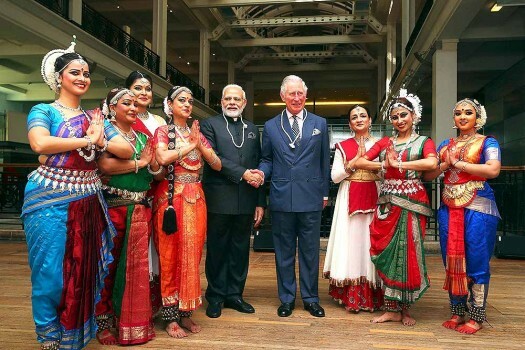 Prime Minister Narendra Modi shakes hands with Prince Charles during a visit to the science museum in London. 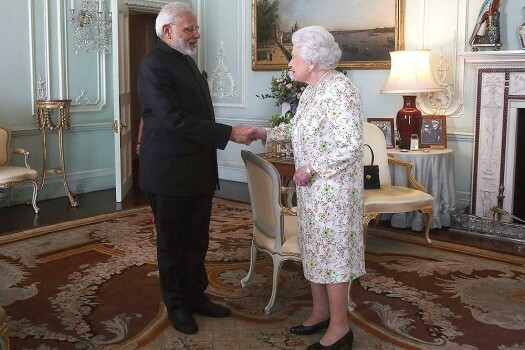 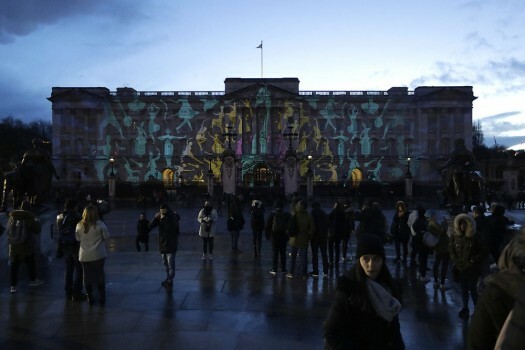 Prime Minster of India Narendra Modi is greeted by Britain's Queen Elizabeth during a private audience at Buckingham Palace, London. 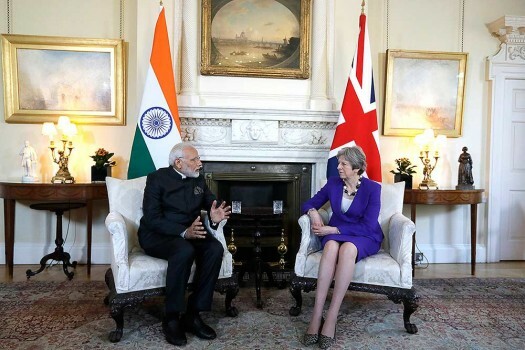 Britain's Prime Minister Theresa May holds a bilateral meeting with Narendra Modi, the Prime Minister of India, at 10 Downing Street in London. 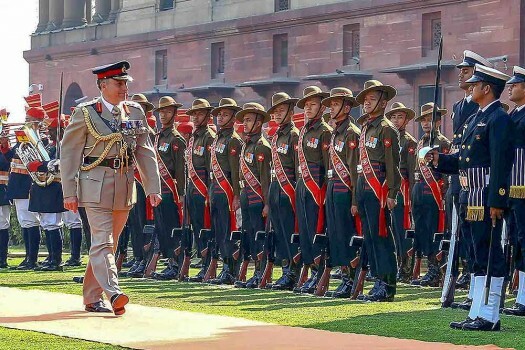 The chief of the general staff, UK, Gen Sir Nicholas Carter inspects tri-services guard of honour, at South Block, in New Delhi. 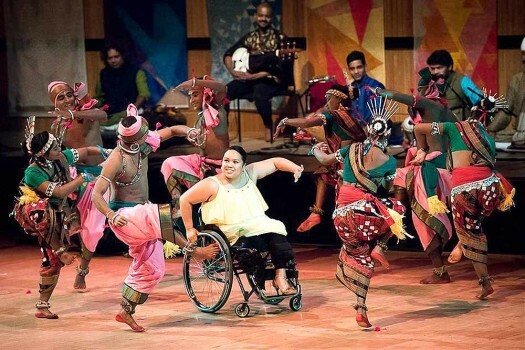 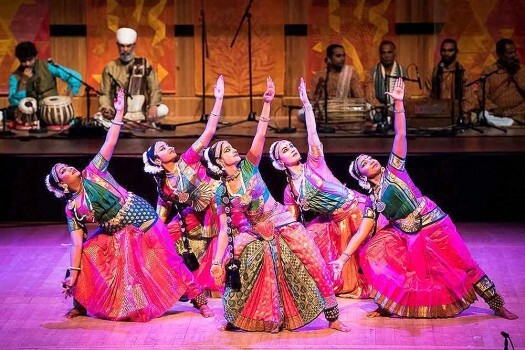 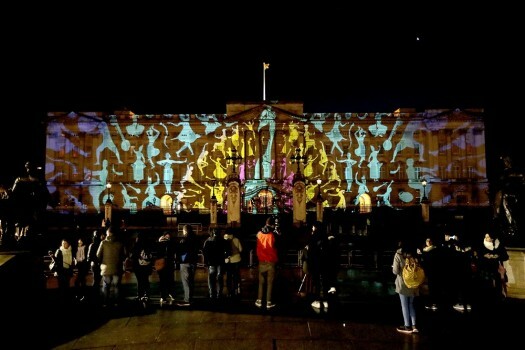 Artistes perform at an "Independence Gala" to mark UK-India Year of Culture 2017 at Southbank Centre in London. 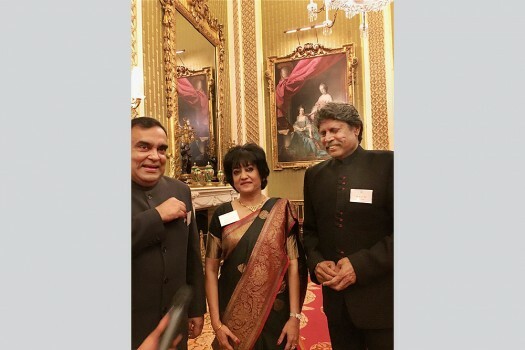 Kapil Dev with Indian High Commissioner to the UK Y K Sinha and his wife Girija Sinha at the Buckingham Palace reception in London to mark the launch of UK India Year of Culture. 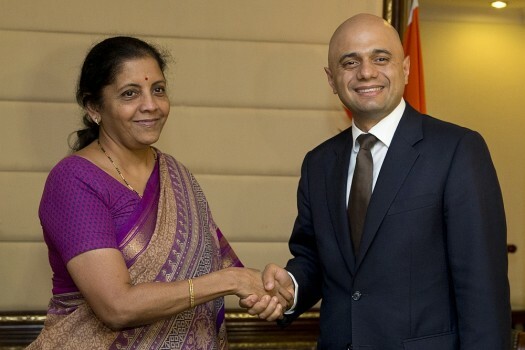 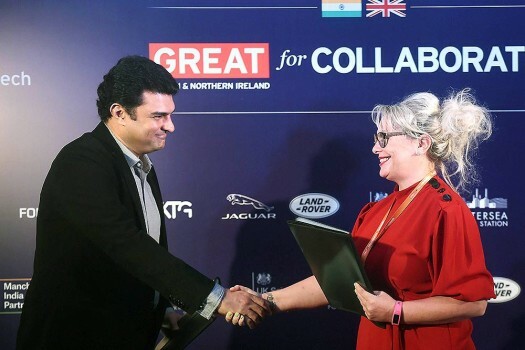 Britain's Business Secretary Sajid Javid with Indian Commerce and Industry Minister Nirmala Sitharaman in New Delhi. 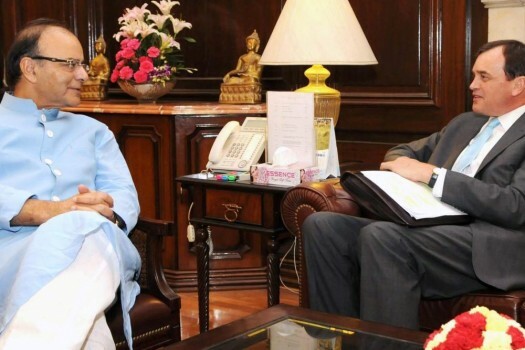 Union Finance Minister Arun Jaitley with British High Commissioner to India, Sir Dominic Asquith at a meeting in New Delhi. 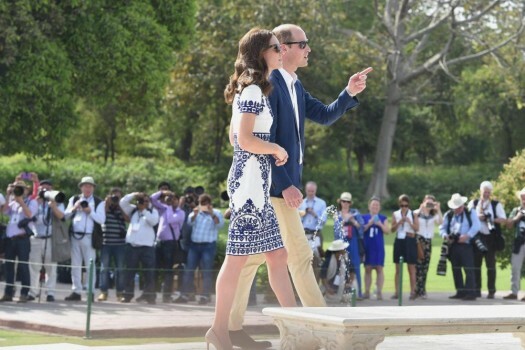 Duke and Duchess of Cambridge Prince William and Catherine (Kate) during their visit at Taj Mahal. 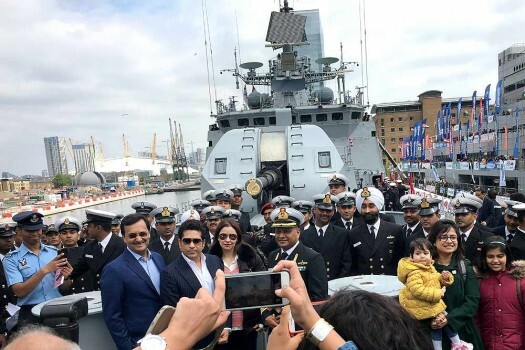 Mallya, who has been on bail on an extradition warrant since his arrest in April last year, is fighting extradition to India on charges of fraud and money laundering. 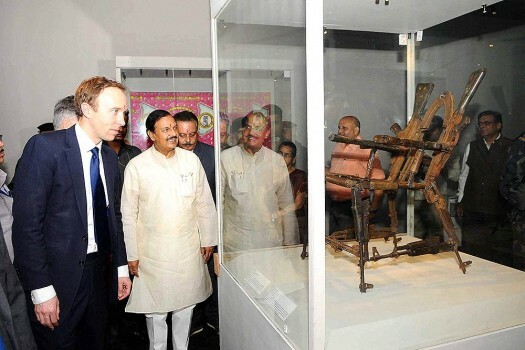 The 47-year-old minister, after resigning, released a statement apologising for his inappropriate behavior. 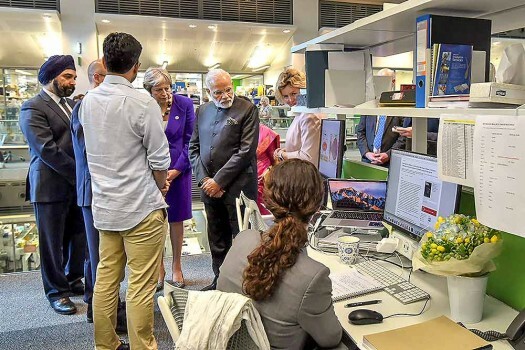 "Very welcome to London, Prime Minister," May said as she greeted Modi, who arrived in a Tata Motors' Range Rover.